I want to pay less tax. I want to save money. 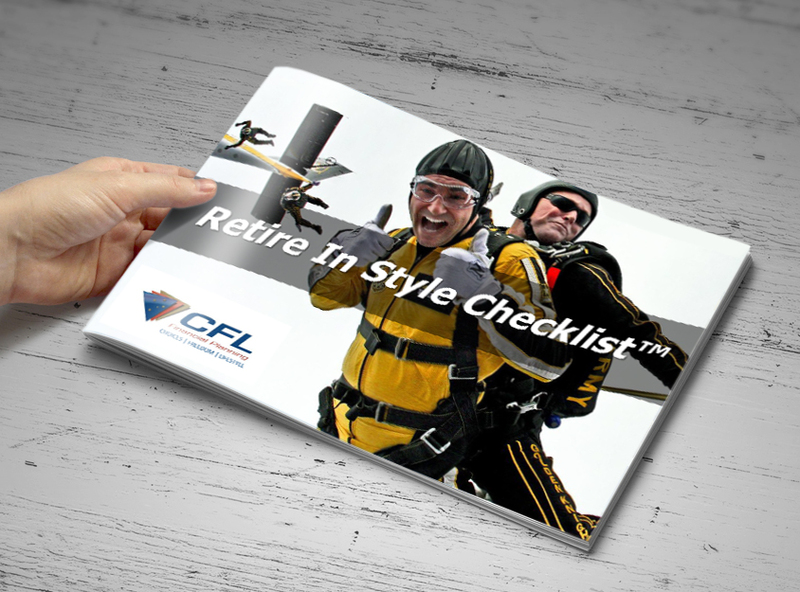 If you’re a successful and Motivated business owner, and want to set yourself up for retirement, this guide would be perfect for you. My clients who follow these 3 simple steps live with comfort, security and the peace of mind that financial success brings. 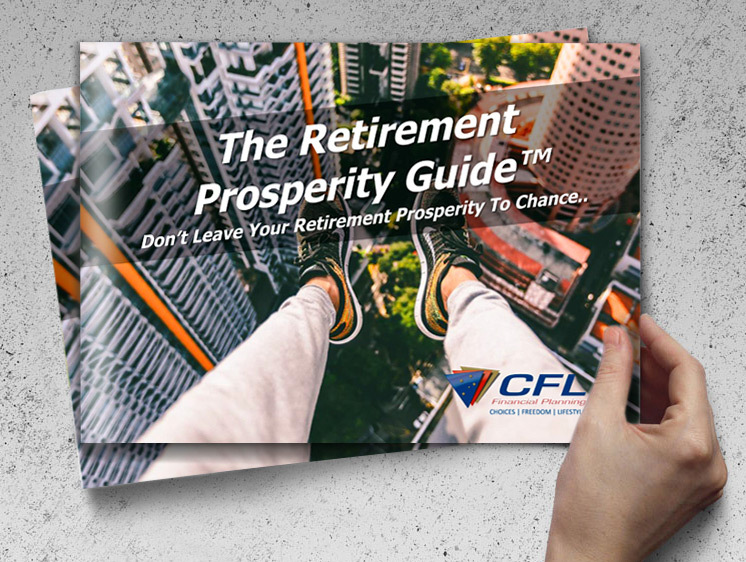 If you’re a busy Professional and you feel like you’re not building your wealth fast enough and you want smarter ways to utilise your cash flow, this guide is perfect for you. Clients who have used our strategies have the peace-of-mind knowing they have a ‘game plan’ for financial abundance. All of your staff must feel equally valued and treated fairly to keep your workers motivated, reduce staff turnover and avoid damage to your reputation as an employer. Keep in mind the following strategies to make sure you are promoting gender equality in your workplace. An equal opportunity policy that is transparent and accessible to current and potential employees will set clear expectations. Your policy will set the tone for other sectors of your business like recruitment, promotions and the leadership team. These guidelines are also a means of attracting female talent in your recruitment process. Inequality between workers based on their salary is a way to drive away talent and gain a bad name for yourself in the industry. Paying employees based on their past job may cause you to inadvertently enforce unequal pay between the sexes. Instead, consider setting a pay range for each position and adjust it on experience and an individual’s circumstances. Your candidates for promotion and members of your leadership team should show a fairly even split across genders. The most deserving person for the job should be picked but consider a decision-making panel that comprises both sexes to eliminate unconscious biases. I want to learn how to save money. I want to know how to pay less tax.